Have been my whole life. 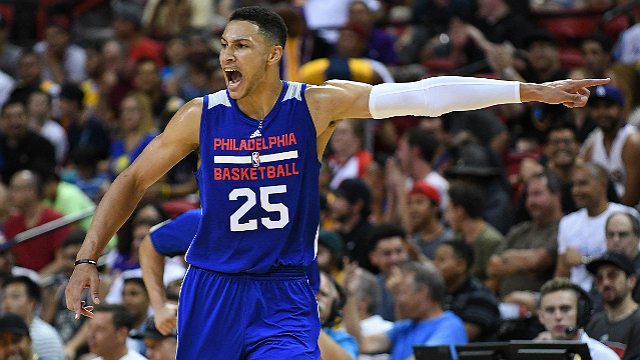 If you asked me deep down which of the four Philadelphia teams I would want to see win a championship first, my answer would be the 76ers. They last time they won I was 6 and I knew nothing about basketball whatsoever. Since then, I've been teased by contending teams led by Charles Barkley and Allen Iverson, but by and large, it's been a whole lot of losing. Having little resources and the "longest view in the room," they chose to intentionally lose games the last 3 years to return high draft picks, hoping at least one would result in a transcendent player. As a fan, I was in favor of this strategy by the way, I'm a "Process Truster." 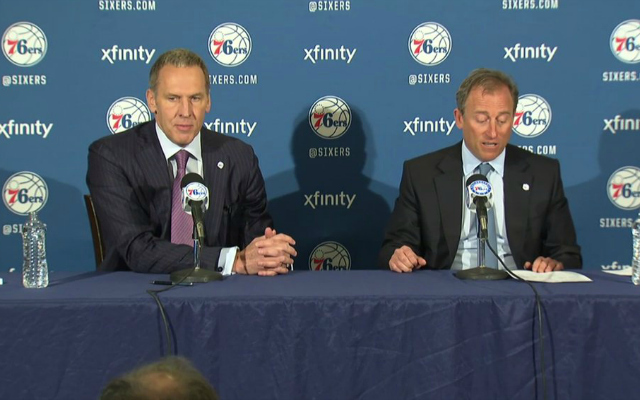 Yes, Hinkie died for our sins, and the Colangelos make me ill. Or at least Jerry does, I'm still trying to give Bryan the benefit of the doubt. It's been a long road, but it finally looks like my favorite team has a pulse. Those years of waiting have provided Joel Embiid, who in tandem with the emergence of some other young talent and above average defensive intensity, have elevated the Sixers from being the laughing stock of the league to just being kind of bad. In recent weeks, not only have they become adept at beating other bad teams, but they're starting to give middle of the pack teams fits as well. And we haven't even seen 2016's #1 Draft Pick, Ben Simmons play yet. All of that noted, today (Monday) happens to be the last day of fan voting for the 2016-17 NBA All-Star game. Sixers center, Joel Embiid is in contention for one of the fan spots. 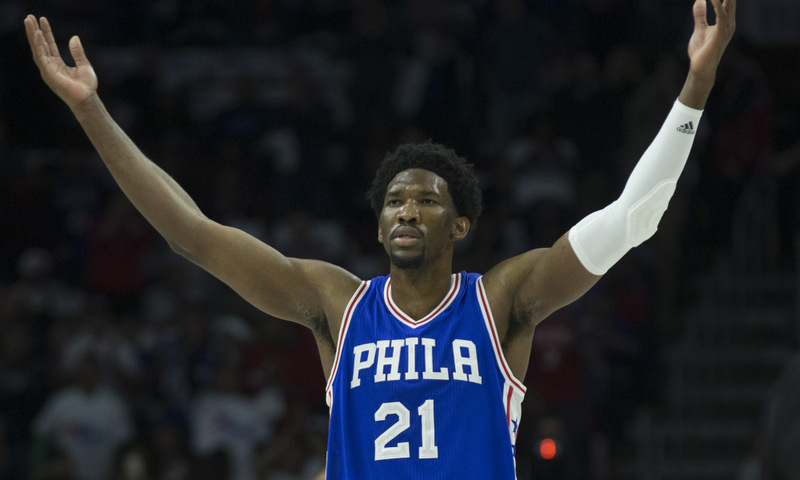 Go vote for him at NBA.com, or simply use your Twitter account to tweet the following: #NBAVote Joel Embiid. I haven't followed the NBA too closely in the past years. Still love playing basketball, but I couldn't name 3 current bench players for the Bulls. Hope your guy gets in!